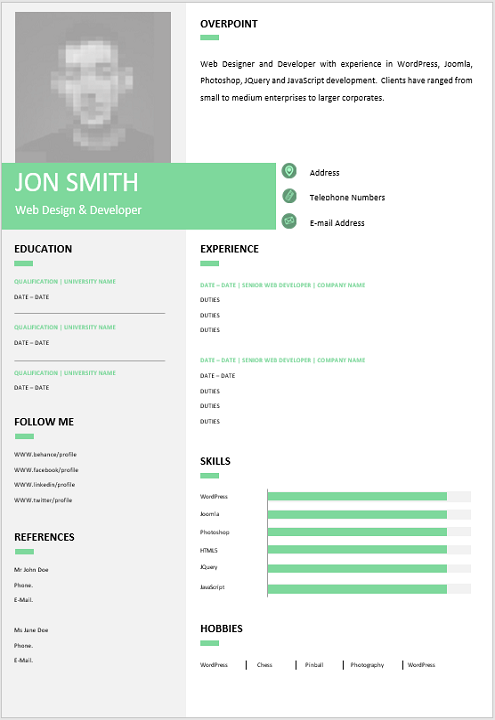 Web Developer’s role is responsible for designing, coding and modifying websites, from layout to function and according to a client’s specifications. 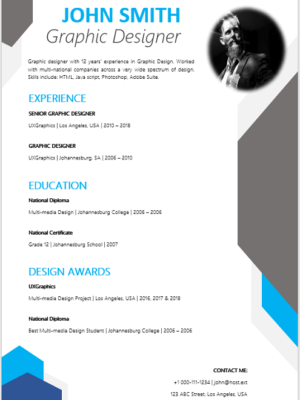 Strive to create visually appealing sites that feature user-friendly design and clear navigation. 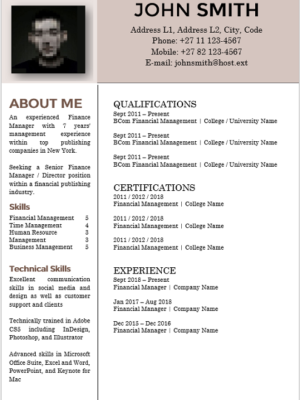 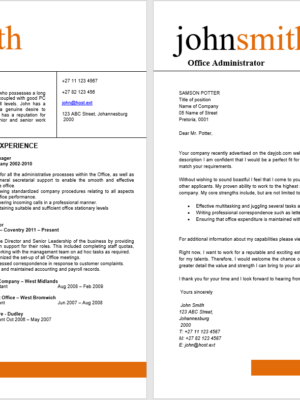 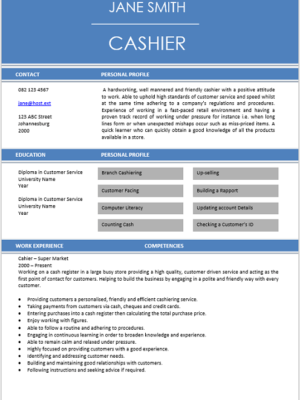 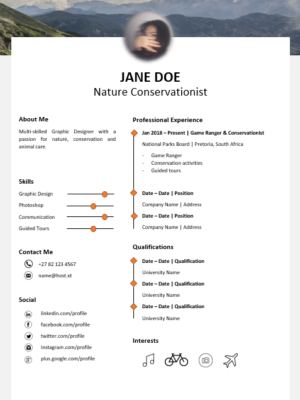 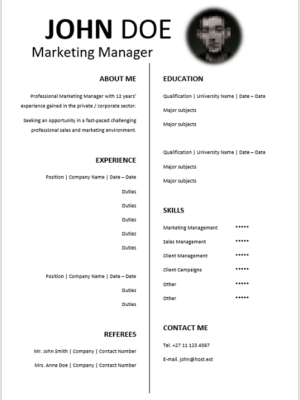 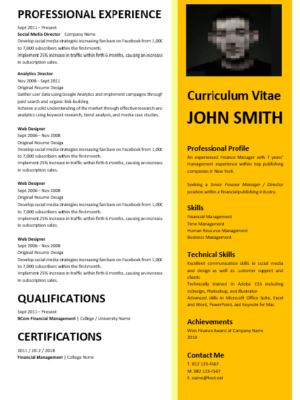 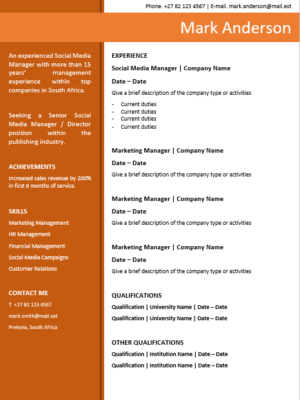 This CV is ideal for a Web Developer seeking new employment or wanting to change employers. 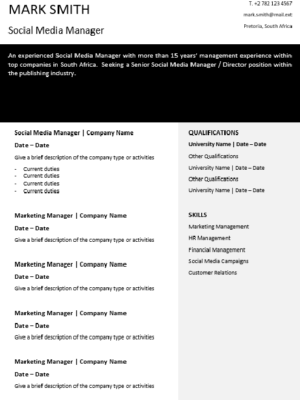 You might even want to use it to market your skills and experience online and new companies.